Crow Wing Cooperative Power and Light Company (aka Crow Wing Power) was formed January 28, 1937. Since that time, Crow Wing Power has delivered reliable electricity to cooperative member’s homes, cabins, farms and businesses throughout Crow Wing, Cass and Morrison Counties surrounding the beautiful Brainerd Lakes Area in central Minnesota. 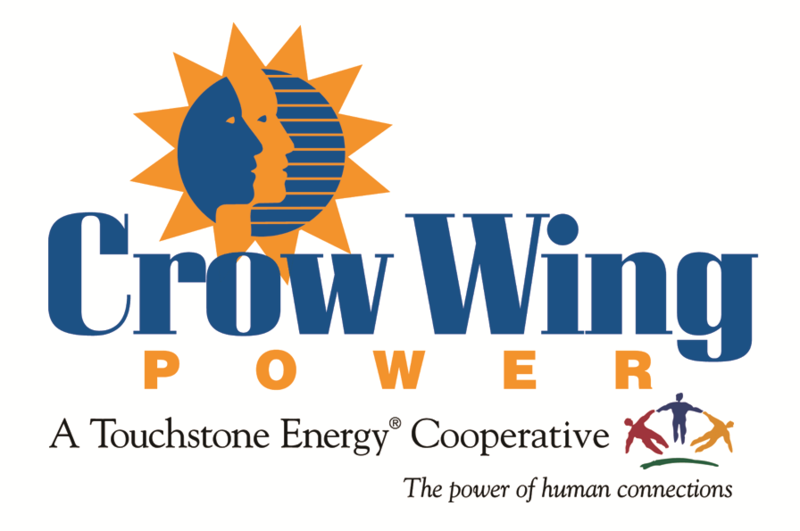 As a cooperative, Crow Wing Power is owned by its members and governed by an elected board of directors. Members receive friendly service from local employees who care about them and communities we live in, and members receive a share of the revenue over and above the cost of doing business in the form of capital credit refunds. That's because Crow Wing Power is accountable to our members, not stakeholders. With the cooperative philosophy, rates cover the cost of doing business and are not marked up to generate profit. We're also proud to be part of a group of over 730 electric Touchstone Energy cooperatives throughout the nation. Crow Wing Power is proud to offer quality products and service, while helping members manage their bills with energy efficiency programs. We are eager to help find solutions that balance environmental concerns with keeping the lights on and electric bills affordable. Since our beginning in 1938, it remains our commitment to improve life in local communities. If you don't find the answers you need, contact us by clicking the "Contact Us" link in the top right of the page or give us a call at 218-829-2827 or 1-800-648-9401. We welcome input from our member/owners.